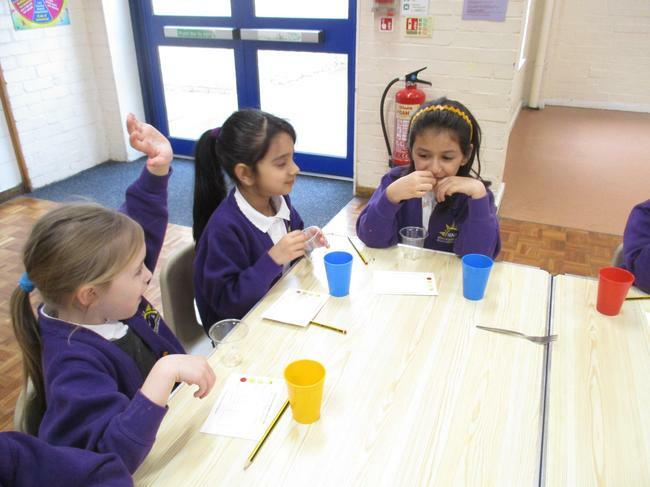 MPPs – Taste Pilot Super Heroes. 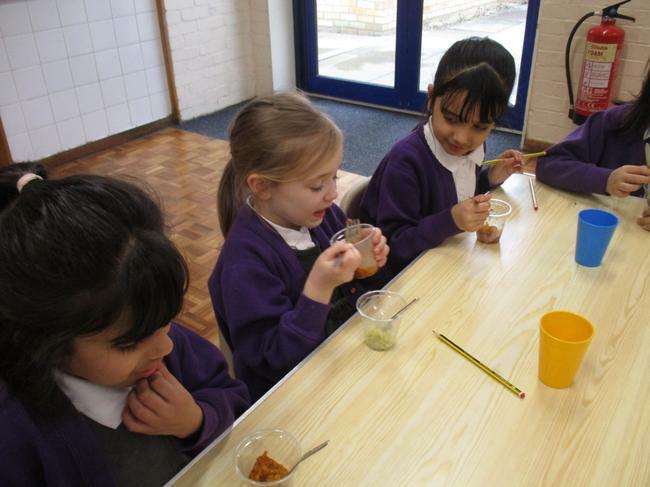 Our MPPs recently helped our school catering team once again to taste different foods for an upcoming new and tasty school menu. 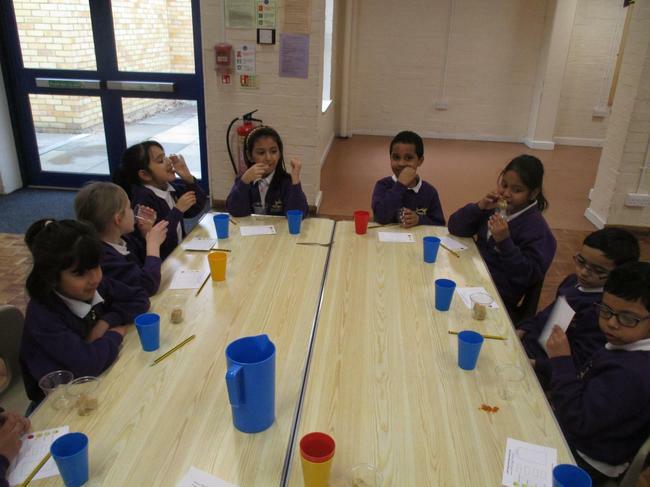 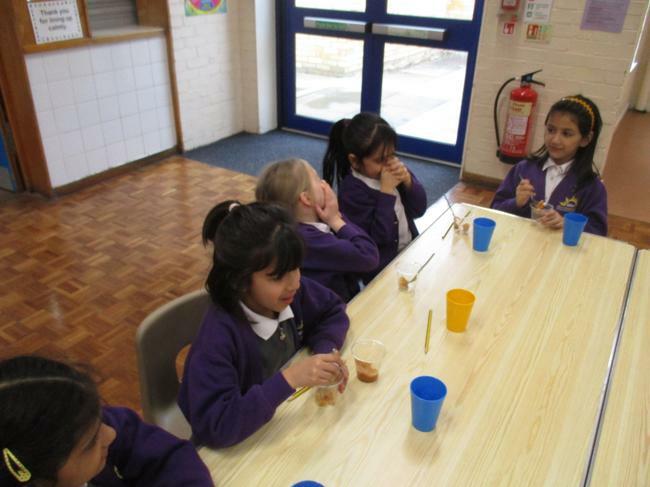 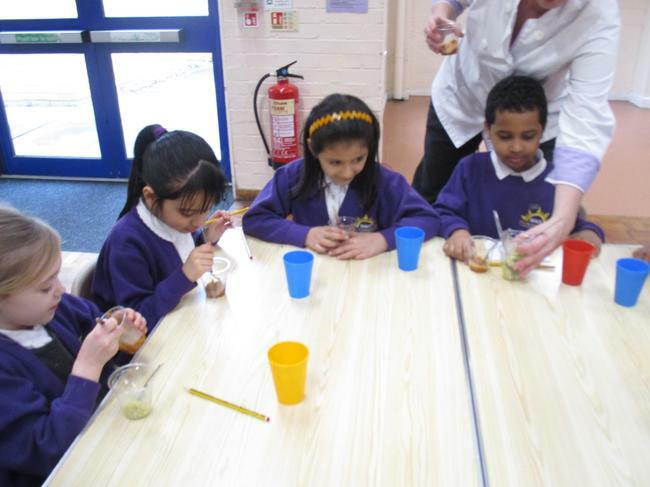 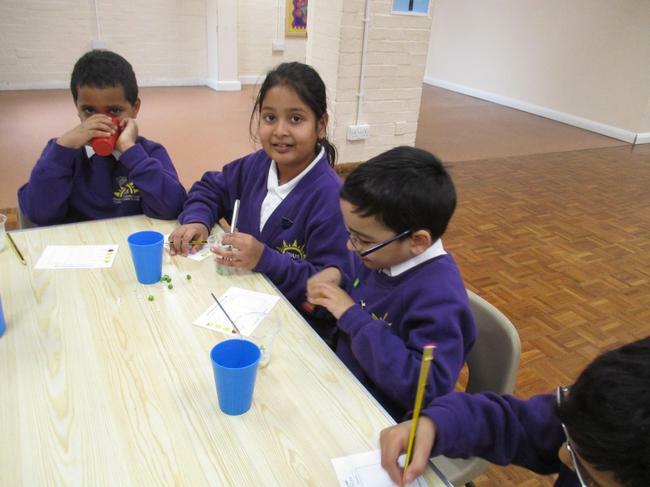 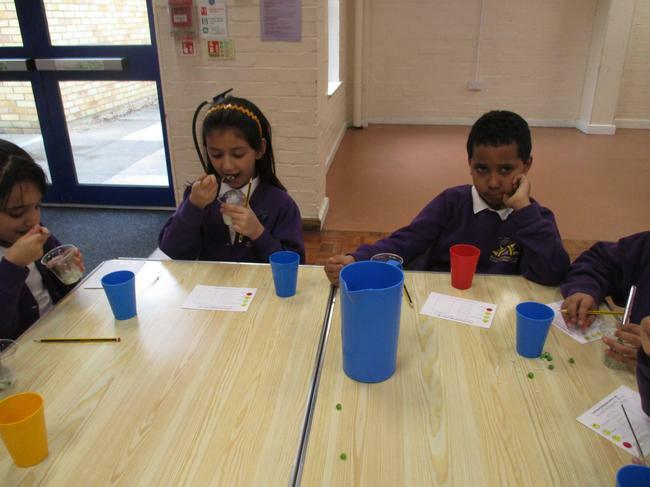 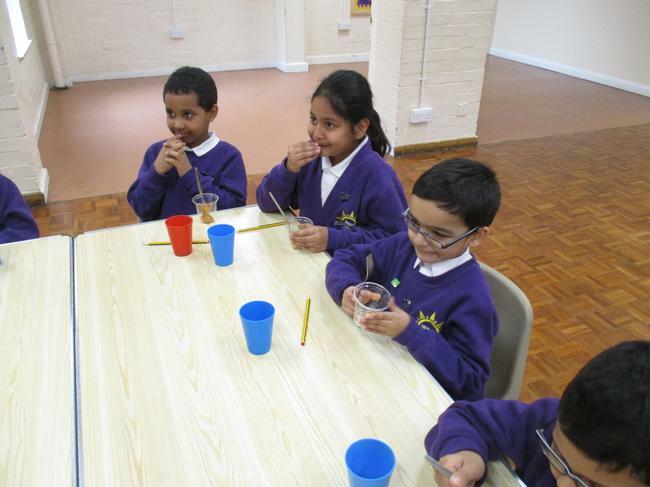 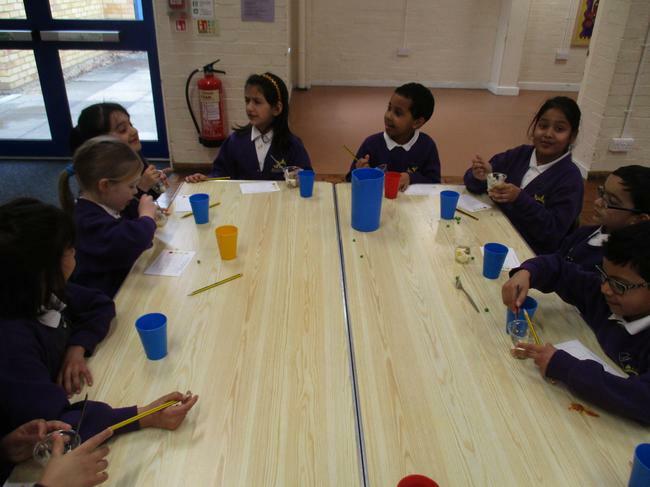 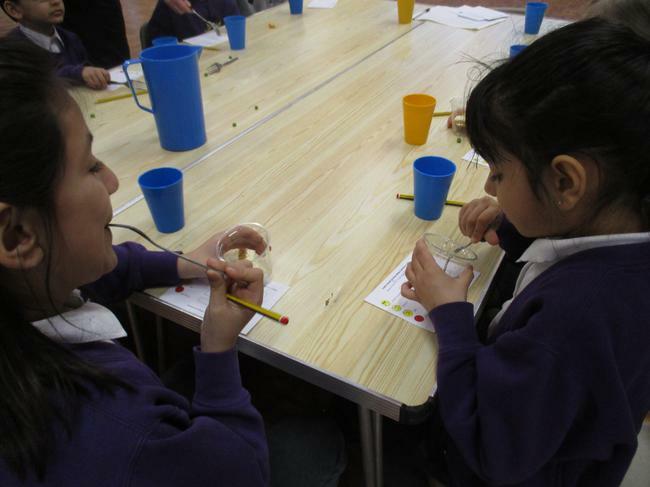 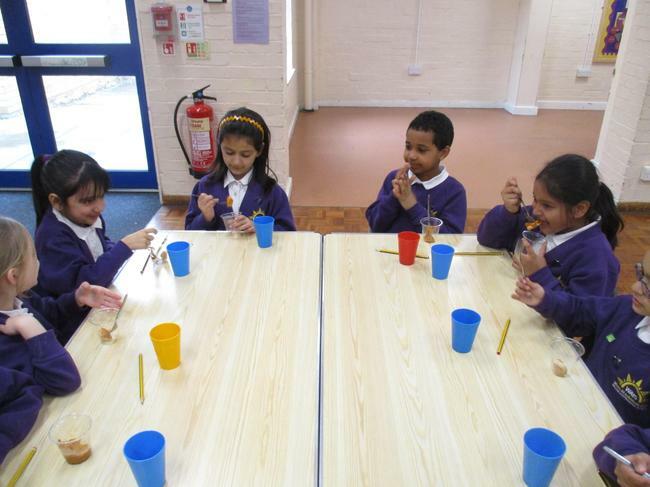 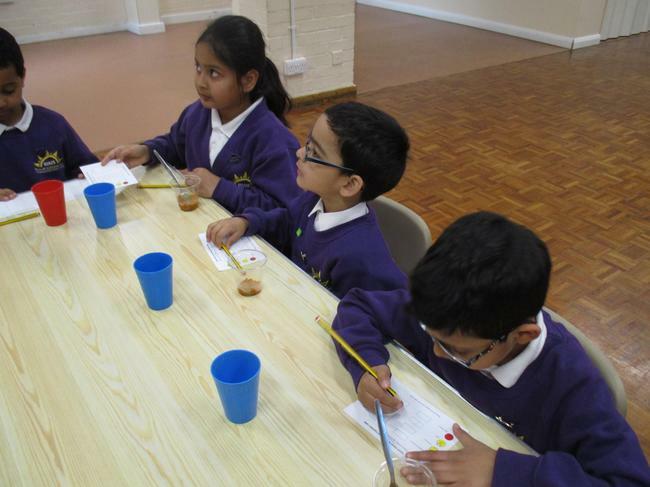 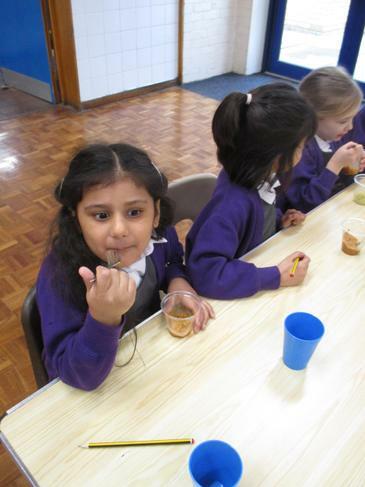 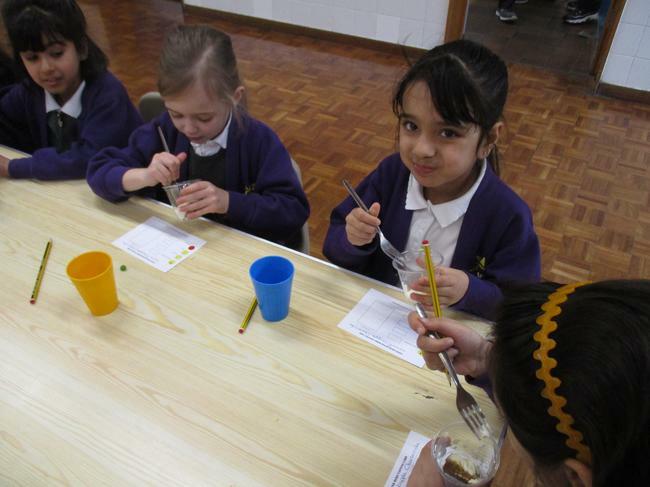 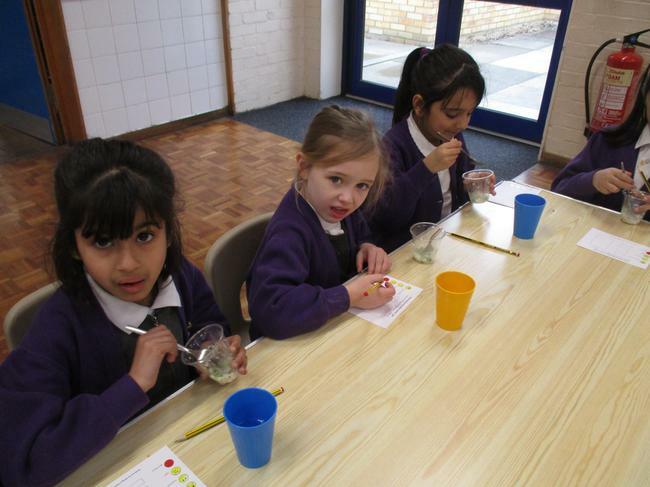 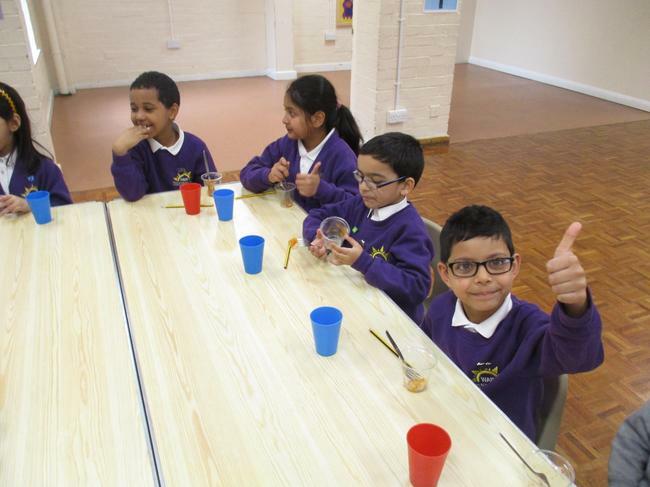 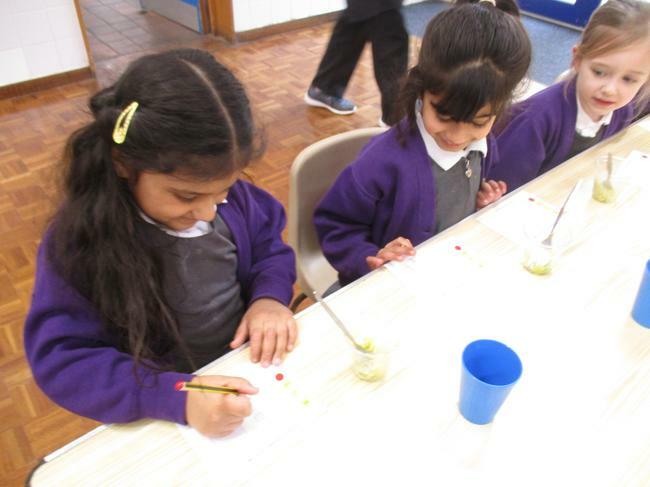 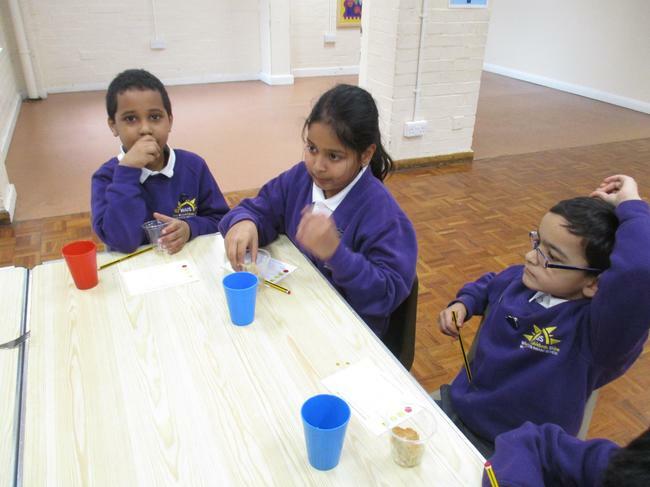 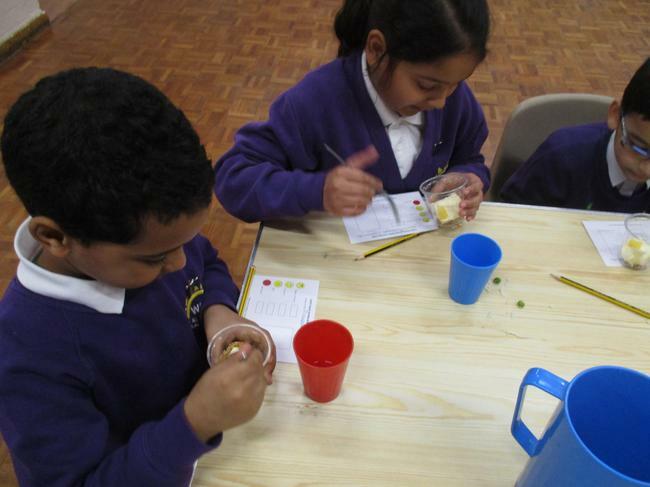 The children each tried some new dishes and puddings and filled in a voting card for each one to say whether they liked them or not. 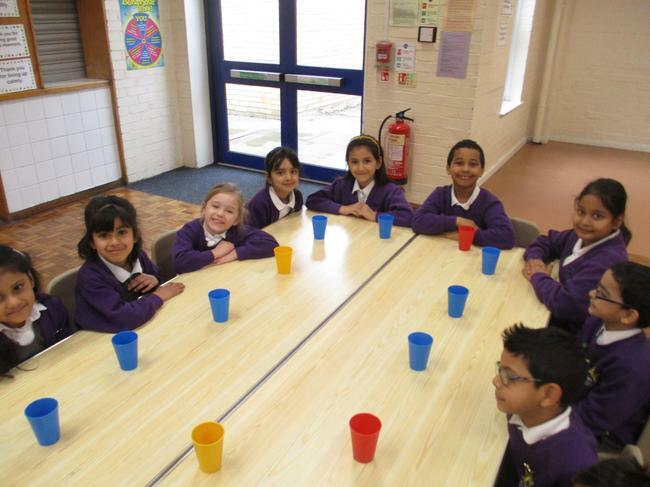 Thank you to our MPPs for being so sensible and honest with their responses.